I’ve never been (and I hope never to be) one of those countdown teachers. You know the type. They came back from Christmas and started the countdown: 98 Days to Summer. However, as the calendar rolls over to April, I’m more aware every day that I only have a few short weeks left to invest in the 6th graders who will soon end their time on my campus and move to the nearby middle school. 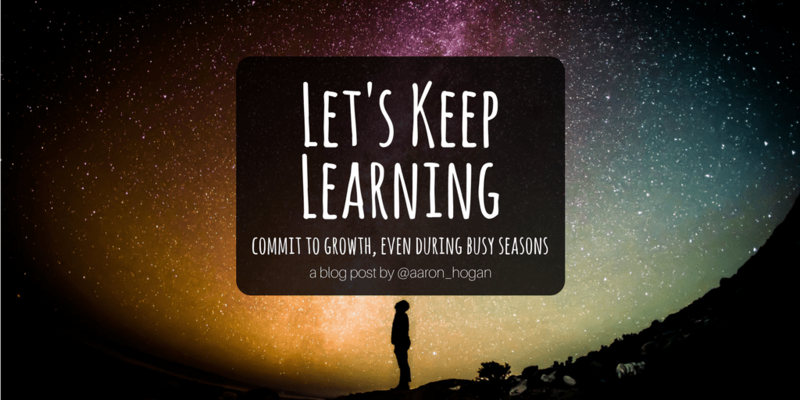 The last few weeks of the semester can often feel like a sprint to the finish, but I think it’s important for us to remember that if we expect our students to continue their learning, it only makes sense that we should lead in that way as well. That’s easier said than done (for both students and for educators), but it’s a worthwhile goal nonetheless. I’m inspired by a group of teachers on my campus who have started a book study on Dave Burgess’ Teach Like a PIRATE last week. Hearing their passion for engaging students and the excitement around pushing themselves to grow through these last two months of school is nothing short of inspiring. It’s the opposite of what I’m used to hearing as we move into April. When that last marking period rolls around, most people aren’t thinking, How can I stretch myself? How can I grow? How can I get better? But the reality is that if we are asking students to push through to the end of the year (through state testing no less), we need to be pushing ourselves to learn and grow through this time as well. Goals like this don’t just happen, though. If we want to look back on the next two months and be able to say we thrived during this time rather than that we simply survived the time between our breaks, we need a plan. Reading is something that has really helped me slow down when the pace of life feels too fast (I’m not the only one who feels like that during the end of the school year, right?). Finding that time away, that white space or margin in life, is the difference in taking on this time of the year intentionally or letting it be something that happens to us. We’ll let busy schedules push to the margins until we forget we ever thought it. Below is a list of eight titles that might help you find that book that will push you to continue your learning between now and the end of the school year. 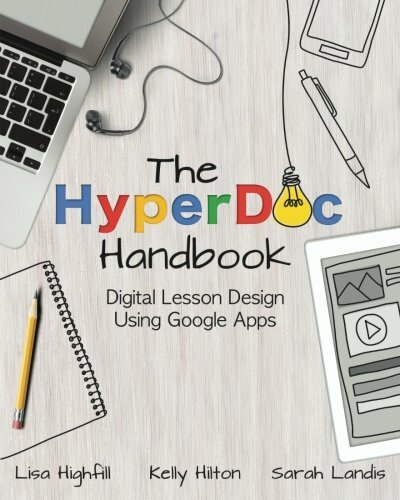 The Hyperdoc Handbook by Lisa Highfill, Kelly Hilton, and Sarah Landis is a great resources for educators who are looking to do something new and different. For those looking to use technology in the classroom in authentic, innovative ways, this book is for you. It’s filled with practical ways to push your class further into the blended learning environment that you may have waded into already. Hyperdocs increase collaboration between educators on your campus and in their interactions with those at home. 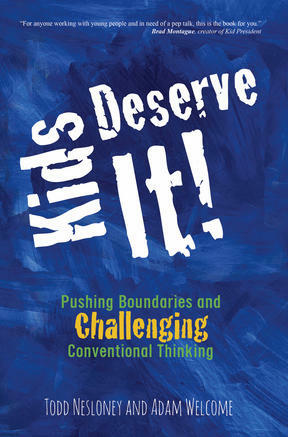 Kids Deserve It is the single book you need to read to motivate you to make the most of every moment you have with your students the rest of the year. Authors Todd Nesloney and Adam Welcome share stories of taking on worthwhile challenges to do right by the kids they serve. You cannot read this book and fail to be motivated to meet the needs of the students on your campus. Read this book when you’re struggling for motivation, read this book when you’re already firing on all cylinders. Whatever you do, read this book. Design Your Day is the book I wish I had found a few years ago. Claire Dias-Ortiz offers so much insight into the simple ways we can actively structure our time to actually meet goals we care deeply about. In this slim volume, she wastes no words delivering her simple, impactful message. 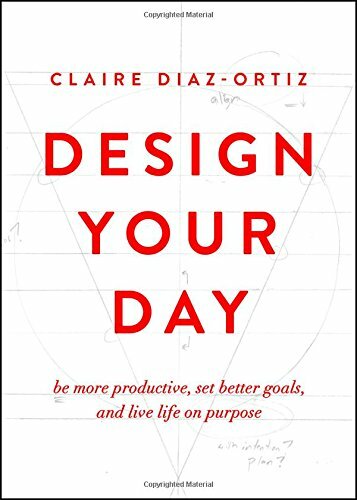 If you every feel cluttered, unfocused, unproductive, or uninspired (or even if you just want to improve in these areas), check out Design Your Day. The Growth Mindset Coach by Annie Brock and Heather Hundley takes all the conversation that’s out there happening on the subject and puts it into manageable, regimented questions, topics, and conversations that will help you bring the growth mindset message into your school or classroom in greater depth. It’s structured in a way that promotes great conversation. Time invested into exploring how to create a growth mindset in our students and in educators is always well spent. 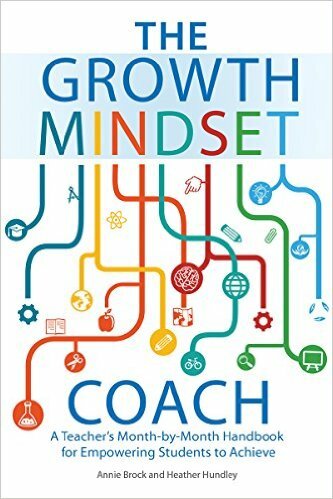 This book is a great resource for those who are familiar with the subject and those who are just beginning their exploration of growth mindset alike. 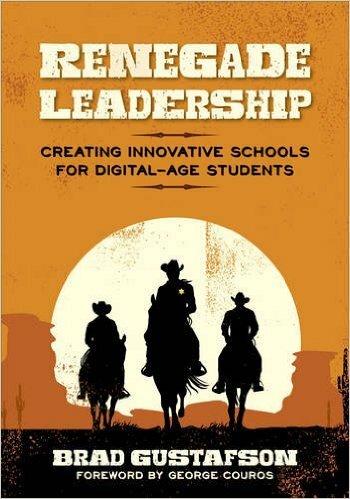 Renegade Leadership by Brad Gustafson is a must read for school leaders (titled and otherwise). Gustafson does a great job challenging leaders to push innovation in both technology and pedagogy. Beyond what the book has to offer, the Renegade Leadership website is packed with valuable resources that are sure to keep you challenged and supported. Every school leader knows the value of these conversations. Don’t miss the opportunity to engage with Renegade Leadership. 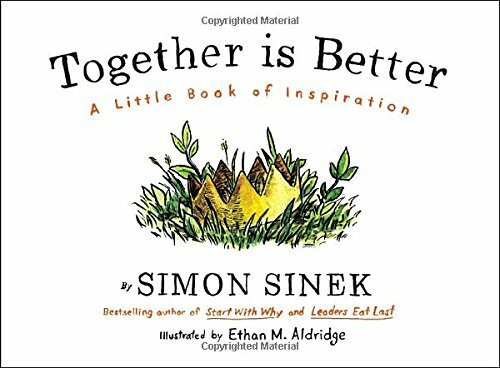 Together is Better is the book for the reader who doesn’t have a lot of time to carve out. Simon Sinek’s latest book is a quick read that left a lasting impact on me. I love the title’s message, the artwork, and even the scent that’s unique to the book. If you’re familiar with Sinek’s other books or his TED talk, you’ll see some familiar ideas here, but the reminders are worth hearing again. 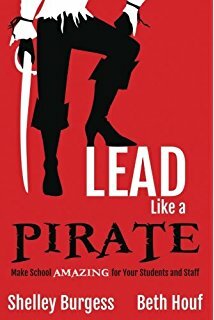 Lead Like a PIRATE will challenge you to be the leader who inspires others to create the schools that students are beating down the doors to get into. Shelley Burgess and Beth Houf share stories that will push your thinking and build your confidence as a leader in any role on your campus. Full of practical ideas that actually help create change, Lead Like a PIRATE is for every school leader who wants to get excited about making school amazing for students and teachers. Although we all look forward to the summer break, another issue I deal with is sometimes overwhelming sadness at having to say goodbye to students I’ve really connected with and hoping I’ve instilled enough of a creative spirit to carry them through the rest of their school career.